Stanford junior year science majors are invited to apply for the Art + Science Fellowship at the Cantor Conservation Lab. 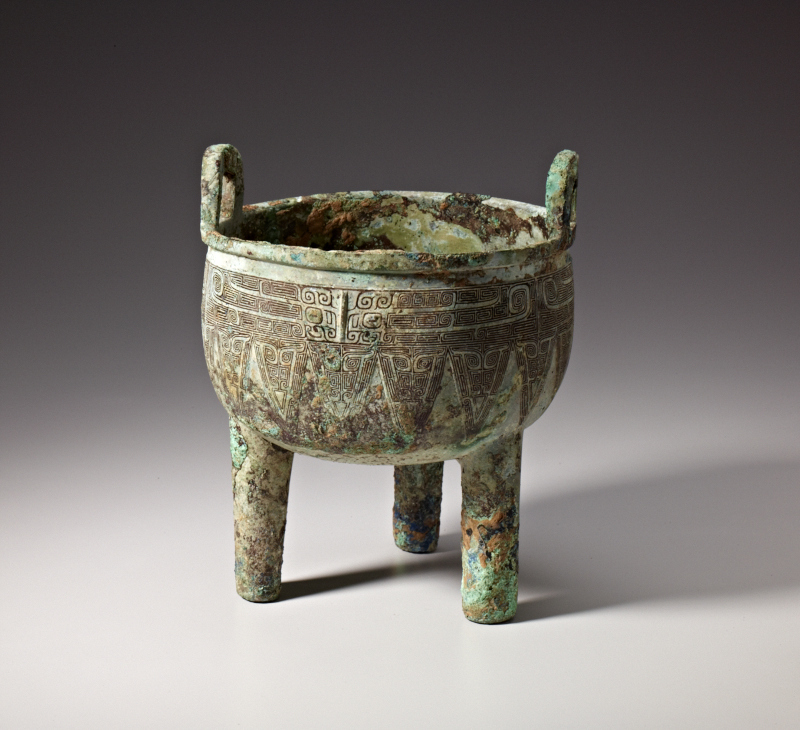 Ding Vessel – Art Object analyzed by an Art + Science Fellow in Summer 2014. For more information and the application, click: here.